Home » Nyah » Pictures » FMA gag of doom! 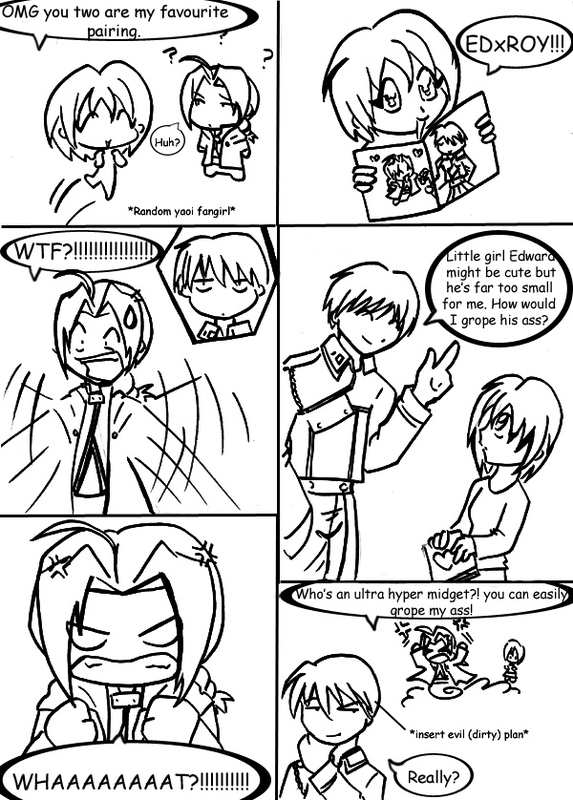 actually, ROY is basically asking to get raped, not ed. wait, it is ed, my mistake! sry!